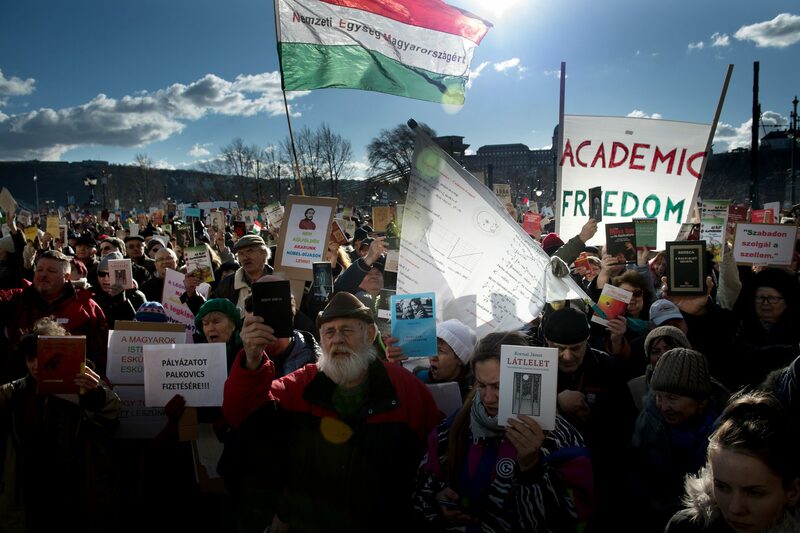 Government plans to reorganise the structure and funding of the Hungarian Academy of Sciences (MTA) have triggered protests from civil and opposition parties on Tuesday. The leftist Democratic Coalition (DK) said the government has made decisions that ignore the interests of the Academy and the staff of MTA institutes, DK deputy group leader Gergely Arató told a press conference. As a consequence of the planned measures, researchers and scientists are expected to leave Hungary by the thousands, he added. The government is “angry with” MTA and Hungarian scientists obviously for political reasons, he said. Group spokesman Zsolt Gréczy said that Hungarian scientists and their workshops could be destroyed by cuts in MTA funds. He said he would ask the head of the parliament’s budget committee to revisit issues concerning the MTA budget. Innovation and Technology Minister László Palkovics arbitrarily wants to overwrite the MTA budget figures, which could potentially be a violation of the law, he said. 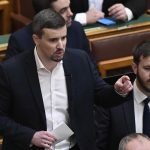 Jobbik told another press conference that the insecurity created by the government would cause severe and long-term damage to Hungarian scientific life. “Fidesz’s anti-knowledge, anti-intellectual policies have reached a new level,” deputy group leader Koloman Brenner said. Brenner said that “as a people’s party”, Jobbik stands for the freedom of sciences and education, stressing the need of a “sensible policy discussion on modernising the MTA and converging universities and scientific research.” Palkovics’s “Bolshevik-type exercise of power” has caused irreparable damage to 21st-century Hungarian science, he said. Meanwhile, ethnic Hungarian leaders of the Babes-Bolyai University in Kolozsvár (Cluj), Romania, which boasts a long-standing tradition in Hungarian-language courses and has many Hungarian students, issued a statement together with the Romanian national institute for ethnic minority research, expressing concern over the planned changes. Some hundred people staged a silent protest in front of the Hungarian Consulate-General in Kolozsvár on Tuesday.